Apple’s iPhone X—an older flagship model which was introduced back in 2017—is back on the market. The refurbished units are currently available for purchase, starting at $769. While its price is significantly lower than the more recent iPhone XS, it costs roughly the same as the iPhone XR. Although the iPhone X now costs $200 less than when it debuted, a $769 phone is more expensive than most handsets today. You still might have to sell cell-phone units that are old or unused to afford it. But is a refurbished iPhone X worth it? The 5.8-inch iPhone X has one of the most stunning designs on the market. Apple removed the home button to make way for facial recognition or Face ID, and expanded the OLED display. This marked the flagship’s biggest transformation in over three years. Compared to the iPhone XR, which is slightly more affordable, the iPhone X has a more pixel-dense screen. Colors appear sharper and more accurate on the iPhone X than on the XR. It also has a higher screen resolution of 2436 x 1125. On top of that, its dual camera setup has better quality. Like more recent handsets such as the iPhone XS and XS Max, the iPhone X comes with an A12 Bionic chip. It has an IP67 certification, and it’s powered by the latest iOS 12. Its battery life is also quite impressive. When Apple launched the iPhone X, the 64 GB unit cost $999 and the 256 GB configuration was priced at $1,149. Today, the price for the 64 GB model starts at $769 while the 256 GB unit costs $899. You also get a one-year warranty when you purchase a refurbished unit from Apple. Why is Apple selling refurbished iPhone X units? The iPhone X might have been what made Apple the first public trillion-dollar company, but they pulled out units from their online stores on the same day they launched the iPhone XS and iPhone XS Max. That move didn’t leave consumers much of a choice. They either had to buy the newer and more expensive handsets from Apple or the older and less expensive ones elsewhere. Perhaps more people traded in their year-old iPhones for the newer handsets in the past few months. If that’s the case, Apple could be doing this to get rid of inventory. 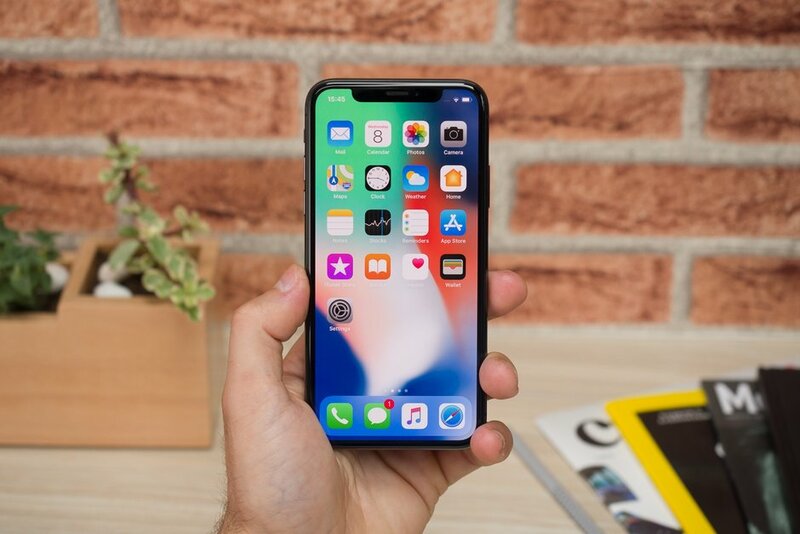 However, the company could also be selling iPhone X units this to add more mid-range options (by Apple’s standards) to their line-up in hope of improving sales. Whatever the case may be, consumers now have more options on the table. Are you looking to buy a cheaper iPhone? If you’re in need of a smartphone with an excellent screen and amazing camera quality at this price point, go with the iPhone X. You’ll have to do it soon though, because you might run out—it’s still unclear if Apple’s going to add more refurbished models.